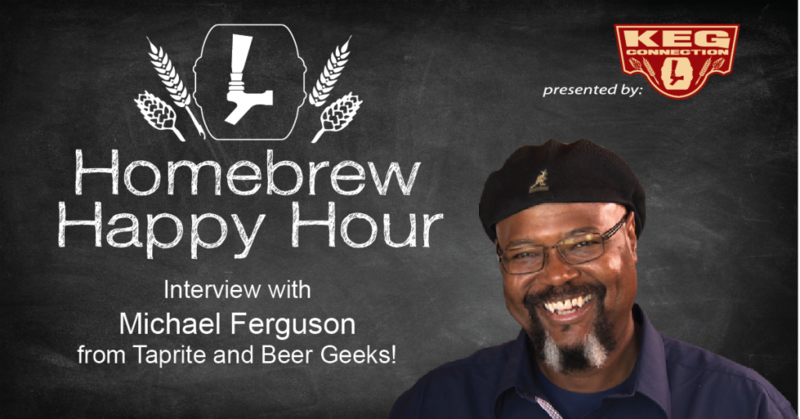 We hope you had a wonderful week and are ready for another fantastic episode of our Homebrew Happy Hour podcast! For today’s show, Joshua traveled solo down to the amazing city of San Antonio, Texas to talk with an industry professional we’ve been wanting on the show for a long time! 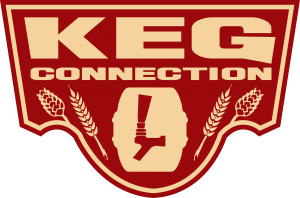 You may already recognize Michael Ferguson as the host of tv’s “Beer Geeks” but there is, undoubtedly, lots more you don’t know about Michael and we try our best to unravel his story within our limited time on today’s show. Currently, Michael is doing some awesome stuff with Taprite (we KNOW you guys already know about them and their premium regulators!) and we discuss their equipment and what they have going on in our industry! Michael is a wealth of knowledge and we know you’re going to love today’s interview!